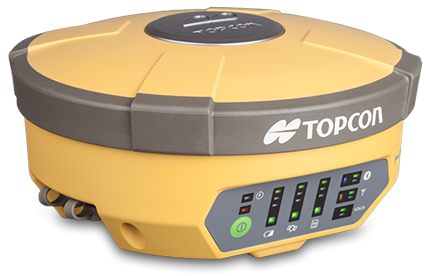 Further Reductions on Topcon's existing GNSS Packages! Want to upgrade your current GNSS config but already bought a VRS licence? 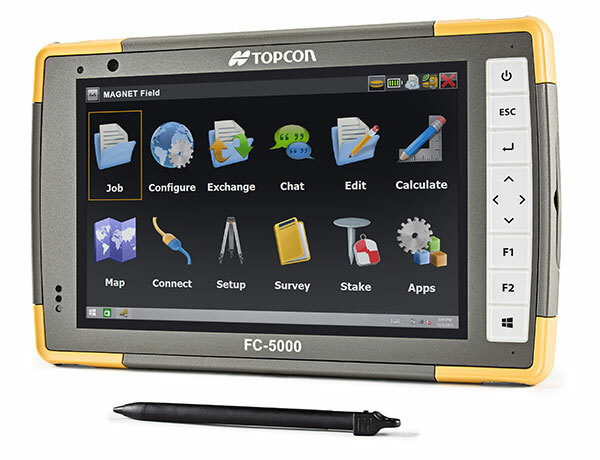 If you are currently using a VRS correction service and have recently renewed, yet also thinking about upgrading your current Net rover equipment but have been put off by already spending £2,000 on a new licence, then we are pleased to offer a £2,000 reduction on Topcon's current FC5000 & HiPer SR/V packages and utilise your current VRS correction service.